The Federal Government, in a bid to stimulate its youth empowerment programmes, is considering adopting capacity to create jobs as one of the criteria for offering contracts and assistance. 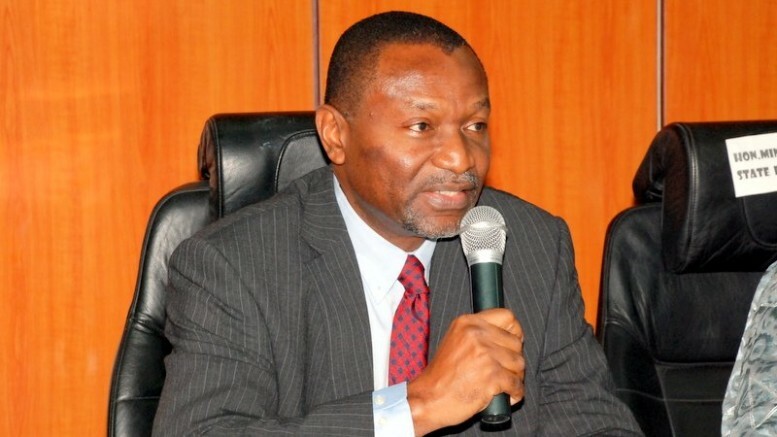 The Minister of Budget and National Planning, Senator Udo Udoma, gave the indication on Thursday in Abuja at a forum with members of the 25th Regular Course on Policy, Strategy and Leadership of the National Institute for Policy and Strategic Studies, Kuru, near Jos. He said the Federal Government viewed the unemployment situation in the country with great concern and had made job creation one of the major objectives of the Economic Recovery and Growth Plan. The minister said the plan aimed to create jobs by developing labour-intensive sectors such as agriculture, manufacturing, housing and construction, and was also launching a number of public works programmes as well as encouraging private-sector participation in the economy. The government, he noted, was developing infrastructure in sectors with the capacity to create demand for labour, and would sustain the N-Power programmes as well as continue to support small-scale enterprises to maximise their potential for job creation. According to him, there are other policies in place to encourage job creation, including the apprenticeship programme, and supporting and patronising the Made-in-Nigeria Initiative to encourage local manufacturing. To further give impetus to the drive, Udoma said the government would give necessary support to institutions that focused on science, technology, engineering and mathematics as a veritable foundation for building a knowledge-based economy. He pointed out that the bulk of the initiatives under job creation would prioritise youths as beneficiaries, and that this was being pursued through direct job creation by the Federal Government and those created in the informal and formal sectors by the private sector, and skill-building programmes. Udoma emphasised that the government would no longer give incentives to private investors on the basis of intentions, but on the basis of results; and the driving principles, would among others, be how many jobs would be created. Be the first to comment on "‘Job Creation Capacity Now Basis for Contract Award’"